Plant City hosted a potting workshop this past weekend which was a great success! We look forward to next weekend for a fantastic kickoff of our first all inclusive basic class. Dave will present a brief lecture then hands on — trimming, wiring if needed, working the tree’s roots to prepare for potting. You will also learn to prepare your bonsai pot, how to place and wire the tree into the pot. 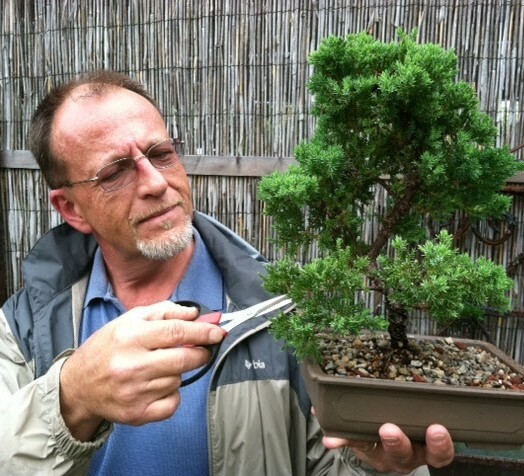 Bonsai soil will be discussed and the proper way to chop the soil around the tree roots. Last and MOST important is Watering and Fertilizing.